Good news for fans of the Hit Man series of games. A few months back, Square Enix Montreal announced a new mobile game called Hitman GO. It is based on the Hitman franchise. 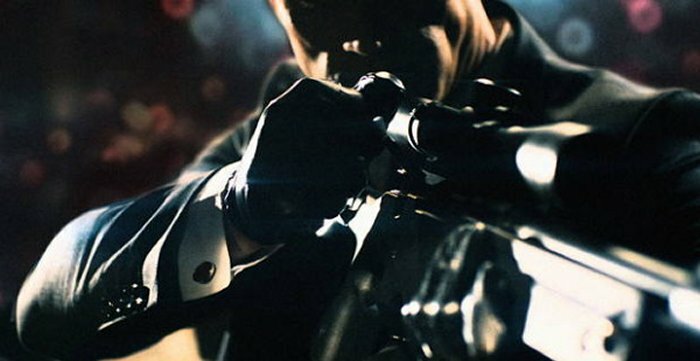 Now it looks like Square Enix Montreal is working on another Hitman game. This time around it is called Hitman: Sniper. The company announced the new game on their blog, but we have no idea what it looks like or when we will be able to play it. All we know is that more will be revealed at E3 when they reveal it for the first time publicly. Apparently, the game will be based on the Hitman: Sniper Challenge which was one of the pre-order bonuses for pre-ordering Hitman: Absolution. It is designed to be a competitive sniping game that will focus on the subtlety of execution as you complete scenario-driven contracts. Hitman: Sniper will be free for download and gamers will be able to access in-app purchases if they want to. Stuff like getting early access to contracts, or upgrading your weapons. All the usual stuff. Hopefully this game will be worthy of the series. I know that many will be looking forward to this one.